The apartment block is one of the latest editions to Nottingham City centre, the building has presence and is maintained to very high standards. On entrance to the property itself you are greeted with an L Shaped hallway which leads through to a spacious open plan living room and kitchen. The kitchen has everything you would expect from an apartment of this quality and includes a fridge freezer and dishwasher. The living too has been fitted with high quality furnishings and provides exceptional views over Nottingham City centre. The master bedroom is also generous in size and has substantial built in wardrobes and has the added benefit of a good quality en-suite bathroom, with a shower, wash hand basin and w/c. The second bedroom too is of a good size and could double up as a study if required. There is also a main family bathroom just across the hallway providing a bath with shower over. Also off the hallway is a handy storage cupboard which incorporates a washing machine. 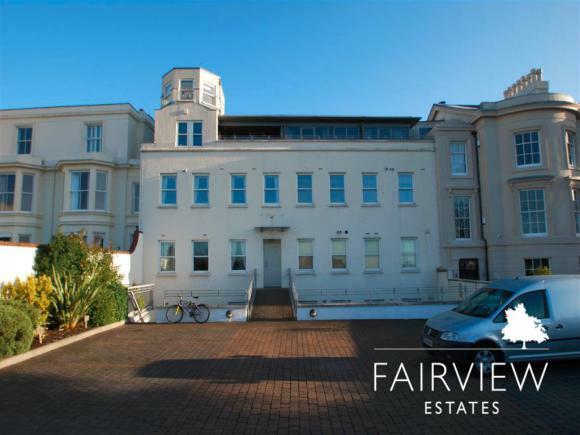 The proximity of this development couldn’t be better offering many excellent local amenities including some fabulous restaurants shops and bars. Secure car parking is available for one car and an extra space available via permit holders only can also be available.The apartment block is one of the latest editions to Nottingham City centre, the building has presence and is maintained to very high standards.